The minister again denied the Crown Prince's involvement in the murder. "Nobody in Saudi Arabia knew about the murder except the people who did it." Washington: Saudi Arabia does not know where murdered journalist Jamal Khashoggi’s body is, the Kingdom’s Foreign Affairs Minister Adel al-Jubeir has said, despite having in custody the Saudi team that killed him. Khashoggi, a Washington Post columnist and a supporter-turned-critic of Saudi Prince Mohammad bin Salman, was murdered inside the Kingdom’s consulate in Turkey’s Istanbul on October 2 and his body was reportedly dismembered with a bone saw. His remains are yet to be found. Al-Jubeir told the US programme that “we don’t know” where is Khashoggi’s body and that the public prosecutor responsible for the case had sought evidence from Turkey but had received no response. On being asked why those in detention can’t reveal where Khashoggi’s body was, Al-Jubeir said: “We are still investigating. We have now a number of possibilities and we’re asking them what they did with the body. 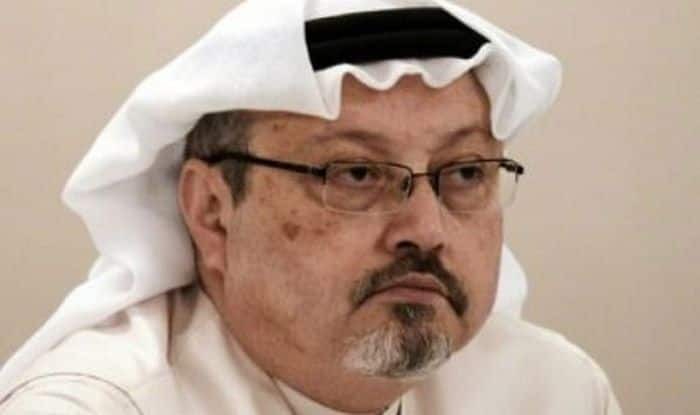 He also dismissed the New York Times’ report detailing how US intelligence intercepted communications of Bin Salman telling a top aide in 2017 that he would “use a bullet” on the journalist if he did not return to the Kingdom. The US’ Central Intelligence Agency has, however, concluded the Saudi operation was likely directed by the Crown Prince.